What did it take to prepare for a major battle in World War One? The 100th anniversary of Vimy Ridge, a WWI battle where Canadian soldiers distinguished themselves by taking a German-held ridge after two earlier failed attempts, is on Sunday, April 9th. I’ve featured WWI with all its tragedy and horror in three novels – Unravelled, Lies Told in Silence, and Time and Regret. To honour this anniversary, I’m posting excerpts from each of them. This excerpt is from Lies Told in Silence. Helene Noisette, the main character, has discovered that her brother Jean has been secretly watching Canadian soldiers prepare for battle. His eyes were so intense. Helene leaned forward to listen. Jean said he’d been climbing the hills in December, following the same path Helene often took to her thinking stone. When he had reached the summit, he sat on that very same stone, sheltered from the wind and warmed somewhat by the sun. 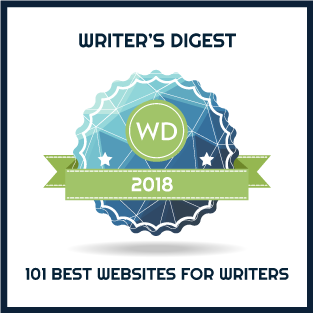 Instead of green fields, a blanket of white had stretched across the plain, ribbons of smoke marking farmhouses in the distance, and a river cutting across one corner of his view. Idly, he had made a snowball and tossed it down the hill, watching it disappear. After he had bent over to scoop up more snow and was preparing to throw again, something odd had appeared. “That’s when I saw them,” he said. Jean told her of watching the long line of soldiers emerge from behind a stand of trees and progress slowly along the road far below. At first, they moved like one connected body, but as the line drew nearer, he could distinguish steel-helmeted men, packhorses and black wagons winding through the white winter landscape, moving in a silent, almost colourless world. He tried to estimate how many soldiers marched across the plain, but the line seemed endless, and he soon lost track. Helene leaned forward again. By now, the fire merely pulsed a dull red, giving off little heat, and her candle flickered as wax trickled down the candlestick. A few days later, Helene accompanies Jean on one of his midnight outings. Her eyes had become accustomed to the dark, and when she looked down on the plain below, where the occasional oil lamp reflected against the snow augmenting the light of the moon, she sucked in her breath with a loud hiss. Beyond the sloping hillside marked by stout stone fences and leafless trees, hundreds—possibly even thousands—of men swarmed like ants around a yawning opening in the earth, hauling carts, stacking sandbags, unravelling wire. Some men shouldered pickaxes and disappeared into the entrance. Nearby, a long line of packhorses waited, frozen breath snorting as they tossed their heads. A few soldiers walked up and down to keep them calm with a smoothing pat or whispered word. In the other direction, she saw a group of men manoeuvring an artillery piece into one of several wooden structures dug into the hillside and camouflaged with earth and branches. Dark shapes working in precision, a ballet of ominous proportions. Jean and Helene exchanged glances. “Mon Dieu,” she whispered. Miscellaneous facts about the preparation for Vimy Ridge. Sources: Library and Archives Canada, Veterans Affairs Canada. By December 1916, four Canadian Divisions totalling 100,000 men were in the area of Vimy Ridge. While the Canadian military is meticulously planning the coming attack, the front lines continue to probe German lines, raiding their trenches to gain intelligence. 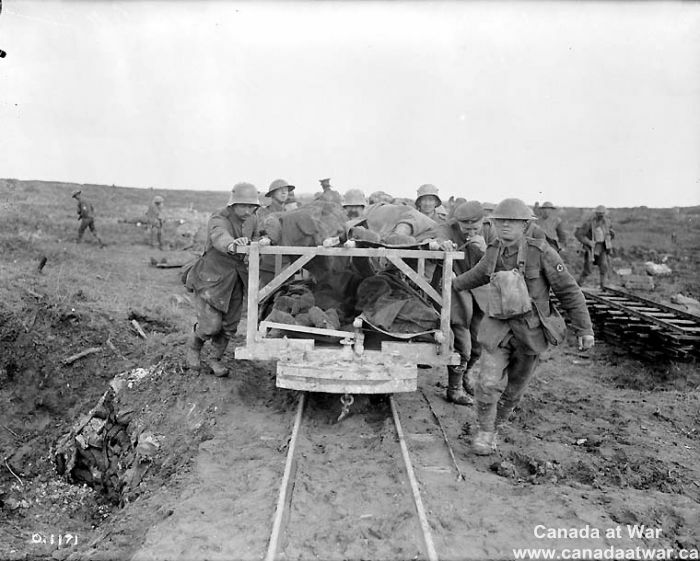 soldiers dug 12 deep subways, totalling more than five kilometres (3.2 miles) in length, through which assault troops could move to their jumping-off points; subways protected them from shelling and permitted the wounded to be brought back from the battlefield. Some subways were quite short, while one, the Goodman Subway, opposite La Folie Farm, was 1.2 kilometres (.75 miles) long. All had piped water and most were lit by electricity provided by generators. They also housed telephone lines. 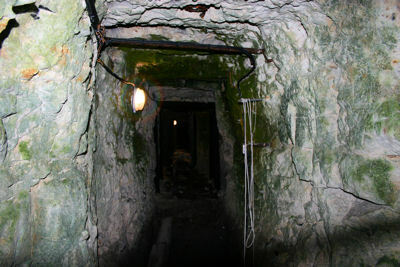 The largest of several deep caverns, the Zivy Cave, could hold a whole battalion. Smaller tunnels called saps lead off the main subways to the front line. These were sealed until Zero Hour and then blown out. Canadian signallers buried 34 kilometres (21 miles) of cable two metres below ground to withstand enemy shelling. Engineers repaired 40 kilometres of road in the Corps’ forward area and added 4.8 kilometres (3 miles) of new plank road. They also reconditioned 32 kilometres (20 miles) of tramways, over which light trains, hauled by gasoline engines or mules, carried stores and ammunition. A massive artillery barrage began on March 20 involving 245 heavy guns and howitzers, and more than 600 pieces of field artillery. Supporting British artillery added 132 more heavy guns and 102 field pieces. All this firepower amounted to one heavy gun for every 20 metres of frontage and one field gun for every 10 metres. Over 72 kilometres of new pipeline carried the Corps’ daily requirement of 2.3 million litres of water for the men and 50,000 horses, as well as for cooling overheated artillery. On Easter Sunday a sharp north-westerly wind blew flurries of snow across no-man’s land. The troops received a hot meal and a tot of rum. Anticipating hundreds if not thousands of casualties, graves were dug in advance of battle. That morning the first attacking wave of 20,000 soldiers followed behind a creeping barrage that gave protection to these soldiers while continuing to attack the enemy. Another excellent post about WW1. Thanks for sharing so much of your family history, Mary. This is the best history blog I have found!